Herrera is also insistent his side do not want revenge after suffering a 5-0 defeat at home to the Premier League club in last season’s Champions League last-16. ‘There is no desire for revenge. Last year’s result is in the past,’ Herrera said. ‘We have a great opportunity to continue to make history and we do not want to waste this opportunity. ‘They have the advantage, but I believe in the ability we have as players and as a team. 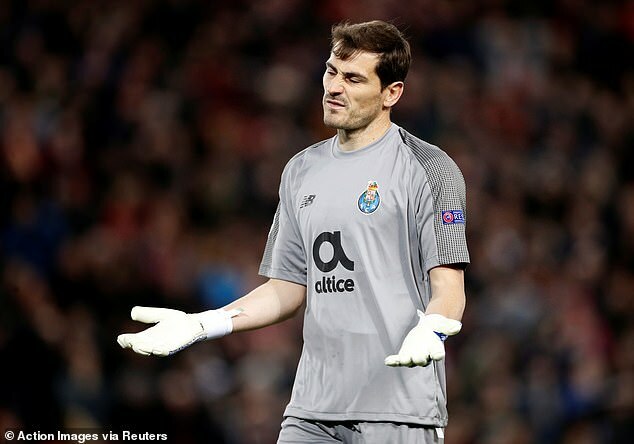 Casillas didn’t play in last years 5-0 rout, with Jose Sa preferred in goal, and the demoralizing home defeat started with a mistake by the goalkeeper. 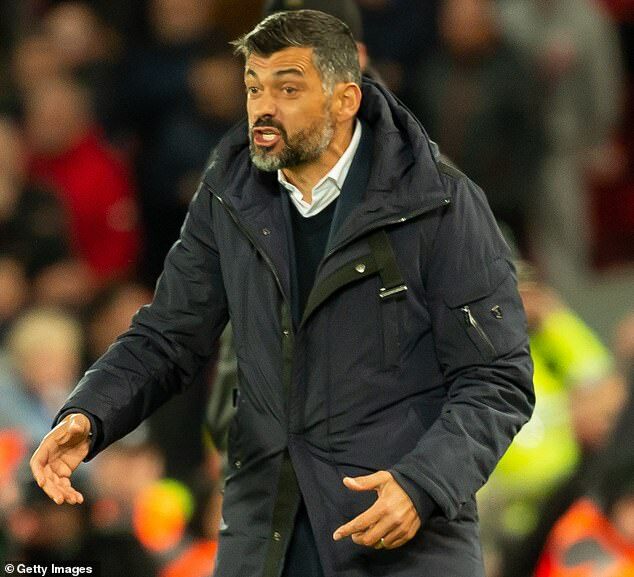 ‘We have a two-goal deficit to make up against a very strong team that is quick on the break,’ Conceicao said Tuesday.